College admission tests have changed significantly over the past decade and parents have more questions than ever before. The top 3 questions that we get follow in this post. 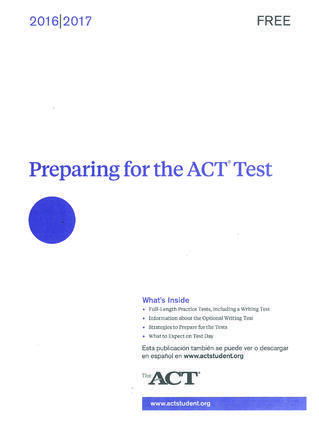 #1 Should I take the ACT or the SAT? Why? This is the number one asked question all year long, especially during the fall of Junior year. Most parents, themselves, only took the SAT during high school and are still adjusting to fact that there are now two college entrance exams. If they happen to have an older child, they probably already have a decent understanding on this topic. But, unless they have a current high school senior, this choice can be very confusing. Last year, when the SAT was overhauled, most high school guidance counselors advised local students to take the ACT instead. Now, a year later, the SAT has worked through some of the kinks and is again being recognized as a realistic option. 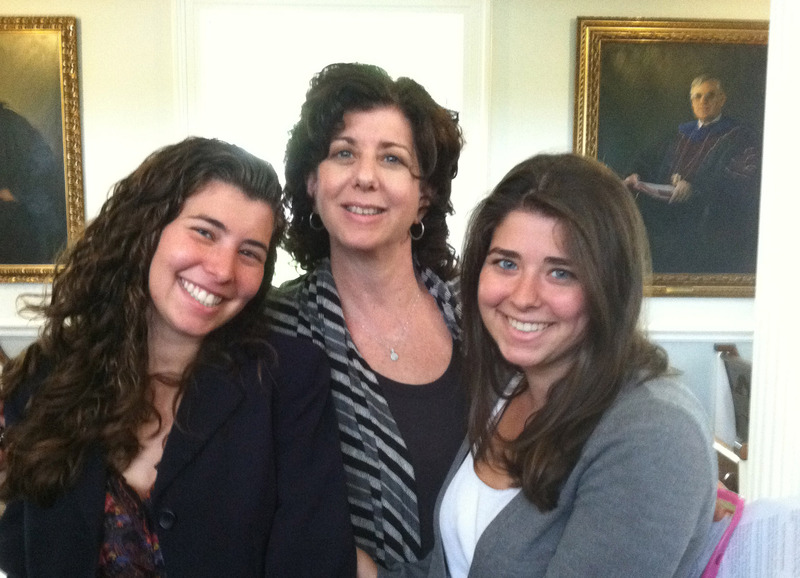 Many parents have decided to hedge their children’s bets by having them take both tests. The major difference for the majority of students is that the ACT is a much faster-paced test. 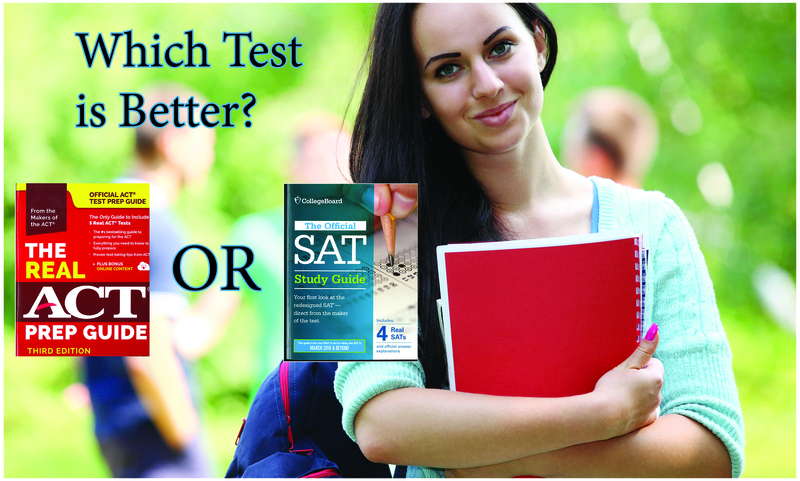 In fact, the SAT allows significantly more time per question for every subject area. Sure, there are some subtle differences between the two tests. But since the College Board/SAT opened an office in Iowa City, the same city as the ACT corporate offices, these two tests have more similarities, as some key ACT authors now work for the College Board. The answer as to which test is better is different for every student, and generalizations cannot be made off the cuff. My advice is that students should take the ACT first, and if they do not have a time issue-- ie. they finish three of the four sessions in the allotted time--they should stick with the ACT. #2 When should they take their actual SAT or ACT test? The key is to avoid other peak academic or extracurricular time periods. Also, the baseline SAT or ACT can provide great input into this decision. A good rule of thumb is that a student needs about three months of prep prior to their actual test date. Assuming that a student takes at least two actual SAT and/or ACT tests, they should have 70% of their overall sessions prior to the first actual and leave about 30% of the sessions between the first and second actual tests. They should avoid pre-determined prep classes to prepare for a specific test that may not fit their schedule. If they don’t do work between the first and second tests, they will usually get the same score. #3 How many practice tests should they take? One thing that has gotten out of hand, is that junior year sometimes becomes more about SAT/ACT prep than academics and other activities. There is no doubt that taking practice tests is a necessary element to scoring well. These near four-hour tests are often more telling of a student’s stamina than their knowledge, skills or abilities. Some firms have implemented an approach requiring students to sit for one practice test every weekend. Taking a four-hour test, along with several hours of tutoring and homework, can overload students. There are two considerations: 1) The time investment of an extra four hours of weekly testing may not yield significant enough results to warrant the time spent. 2) The extra four hours per week could be used for other valuable activities, extracurricular clubs or sports, volunteering, homework or just having fun. If a student only focuses on test prep, they will not have as much to offer a college as a well-rounded student who uses that precious time to discover and develop their interests. My advice is to do between three and five practice tests over a period of several months--about one test a month. Certainly, there are instances and special circumstances to consider, but taking one test a weekend is overkill. 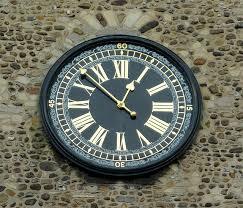 The investment in time is not balanced with the reward. We have prepared hundreds of students over 12 years, and have garnered great results without requiring a weekly test. Similarly, we have been able to get equally good results with fewer sessions than some other firms.